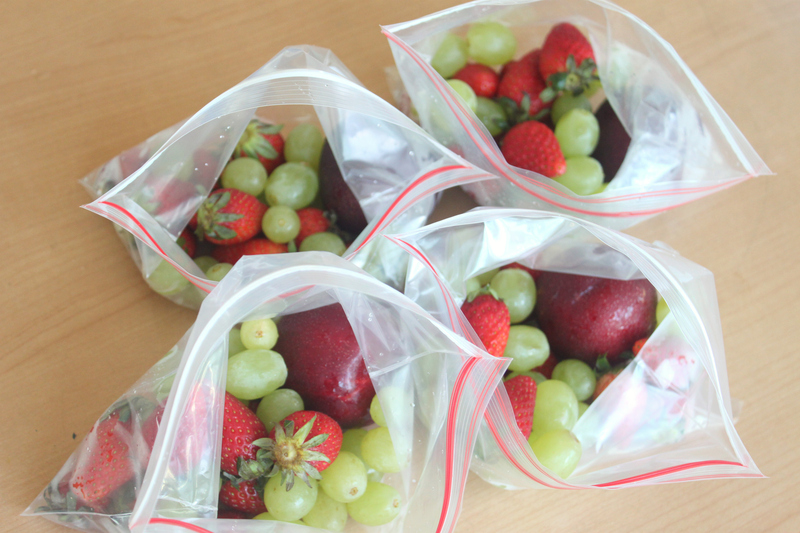 Portioning is also a good idea so you don’t overeat. 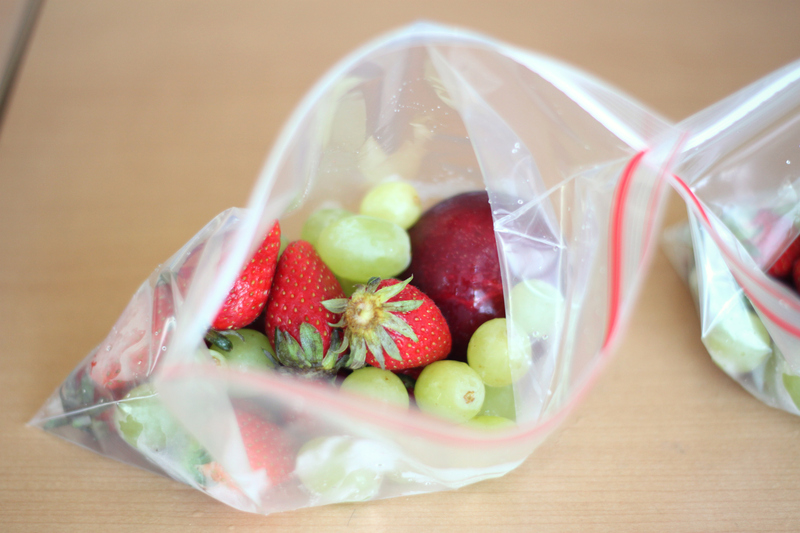 And I would recommend this for a lot of your other foods too. Often, we eat more than we really need and, let’s face it, the post-meal bloat that leaves you uncomfortable no matter whether you’re sitting, standing or walking is just loathsome! 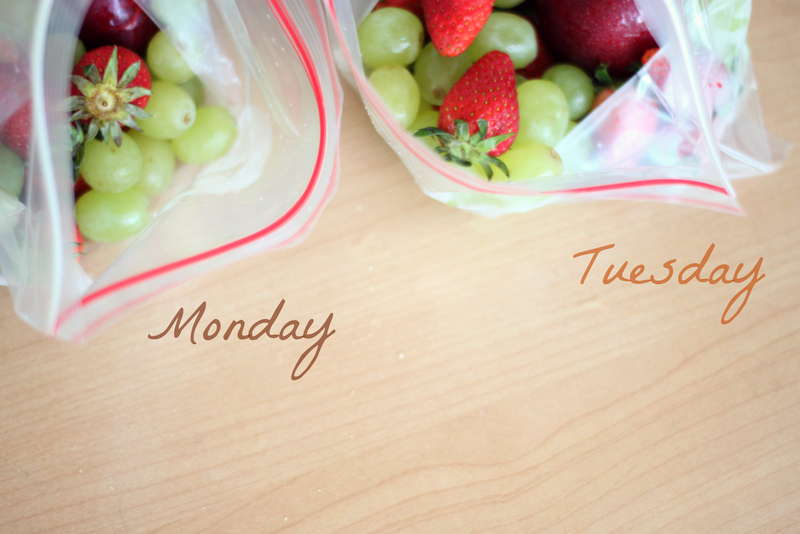 You could even attach a label to the individual bags, such as one for each day of the week! Also, if you’re afraid of (further) harming the environment, just wash those bags once you’re done with ’em and re-use.